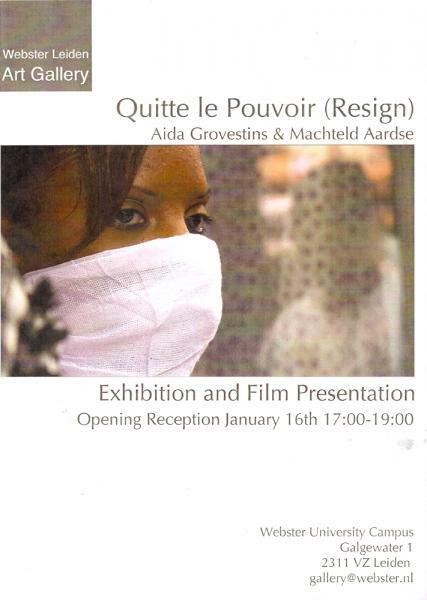 You are most welcome 16 January at WebsterLeiden ArtGallery Leiden, 17-19h an exhibtion and film presentation. See you there! 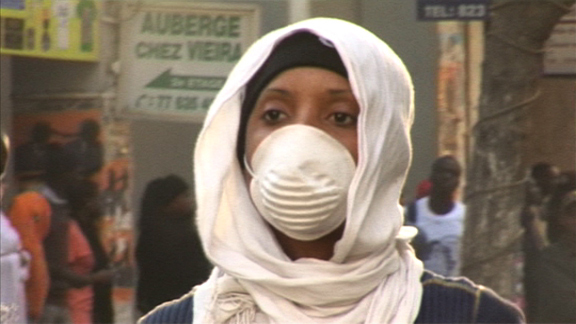 Marie, rapper and one of our main characters in the film, here in the middle of the manifestations to get former president Abdoulaye Wade out.